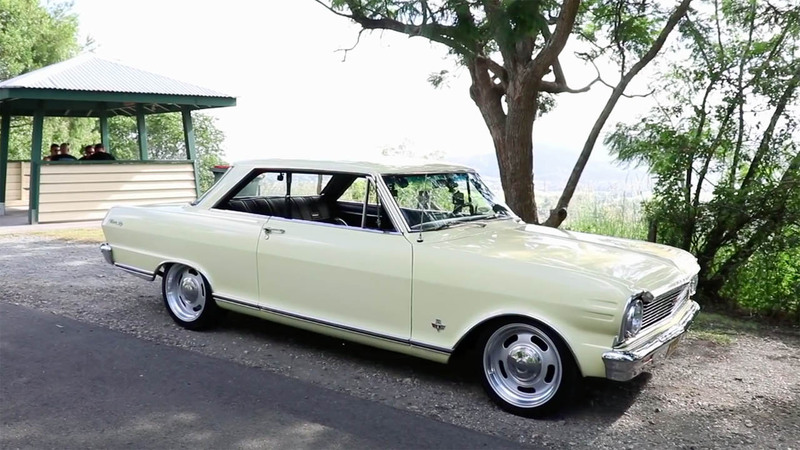 The Skid Factory is back with the final update on their 1965 Chevy Nova SS project. The team set out to replace the factory 283 ci V8 for a built Gen 3 LSx V8 and make it look like a Gen 1 small-block. In this video Al makes a new exhaust manifold before the owner and team take the Nova out for a drive.